Sebago Lake is known for its amazing boating and thankfully there are many marinas around the lake in case you need to buy or rent a boat, get repairs, fill up and launch your boat. 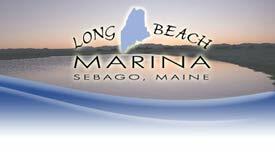 At Visit Sebago Lake we have all the information you need to find the marina you need! Let us introduce you to Sebago Lake and the best Maine has to offer! Sebago is one of the top small mouth bass lakes in the country and has a smaller population of large mouth as well. If you are interested in beautiful Maine scenery, pristine water, and some of the best fishing in Maine, call us and we can help you get started. 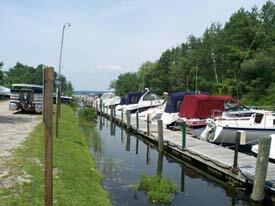 Long Beach Marina is located on Sebago Lake in Maine, which is only a 1/2 hour north of Portland. It is the second largest lake in Maine, the third largest lake in New England and covers 47 square miles. Sebago Lake offers something for everyone, from lounging on one of the sandy beaches to exploring the 105 mile shoreline by boat. 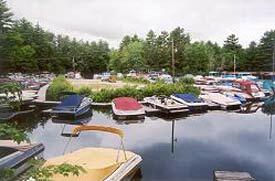 Nestled behind the Dingley Islands at the northern end of Sebago Lake, you will find Kettle Cove Marina. We are a family owned and operated business that has been of service to boaters for over 50 years. We offer boat rentals, slips, mechanical services, winter storage and more. Come enjoy your summer with us. We also have an easy access dock featuring Valvtect Marine gasoline. We offer premium and regular, oil is available. Our friendly staff will help you dock your boat and pump your gas for you. Marina: 633 White’s Bridge Rd. The marina has over 280 dockage slips, 2 locations, 2 showrooms, 2 full retail stores and 2 full service departments. Approximately 700 boats are stored during the winter months. This is truly The Family Boating Marina on Sebago Lake. 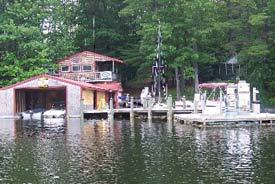 For nearly 14 years Panther Run Marina on beautiful Sebago Lake has had a reputation as a dealership with a very high level of customer satisfaction. How do we achieve this? We recognize the investment customers are making and we are not interested in selling you something you don’t need or cannot afford. In addition, the standards we set for ourselves is why you can trust our sales and service team for all your boating needs.